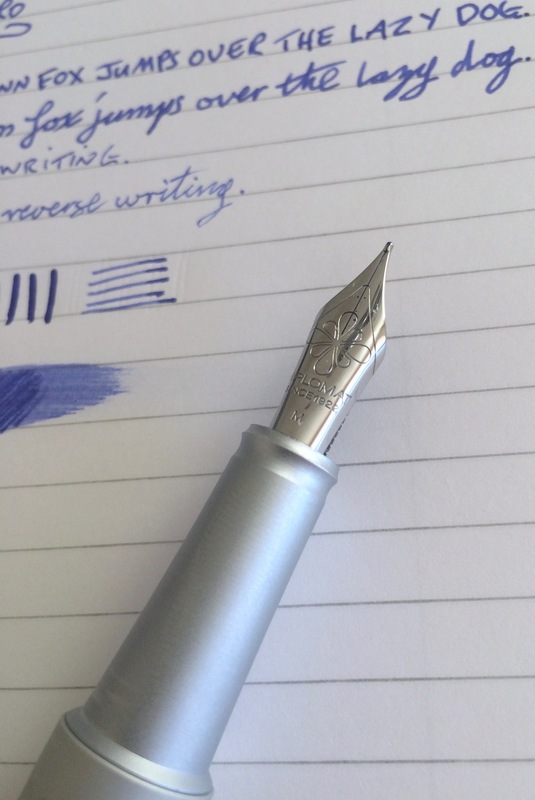 This is more like a follow-up review, so I would really recommend reading my original review of the Cult-Pens Mini by clicking here. From what I can gather, this is pretty much the same pen as the original with regards to materials and design but is now available with two different finishes (Space Grey and Black). If you have followed this blog for any great length of time, you know I have an unhealthy obsession with the colour grey so I naturally went for the space grey finish and it's a fantastic finish! I have had this pen for a few months now and for the most part, it has been an enjoyable experience. In saying this though, I have encountered a few hiccups. 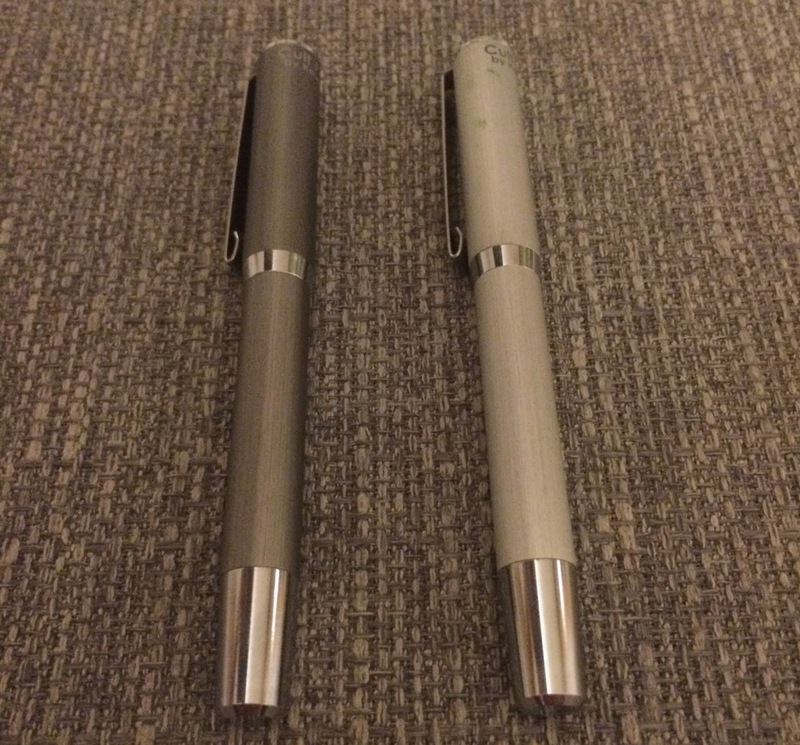 I definitely have had more hard-starts with this pen compared to the original. It does seem to take a little bit of work to get it started but once it gets going its fine. Additionally, I have found that the odd time when I go to unscrew the cap, it is also unscrewing part of the section. It doesn’t happen all the time but in the same breathe, its happened a fair number of times, therefore, in need of a mention. With regards to the nib, I went for a fine to have something on the opposite scale to the bold I reviewed the first time. 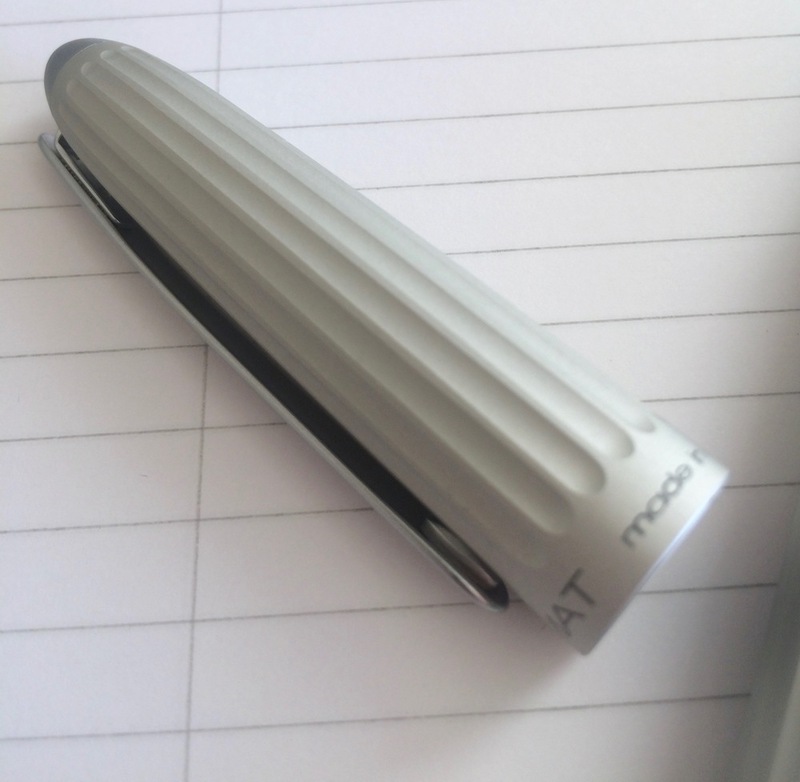 It has been a very enjoyable writing experience (minus the odd hard starts) which produces a smooth line with a width very similar to that of a fine on a Lamy Safari. Overall, based on my time using both the latest and previous Cult-Pens Mini, this is a really good pocket fountain pen. 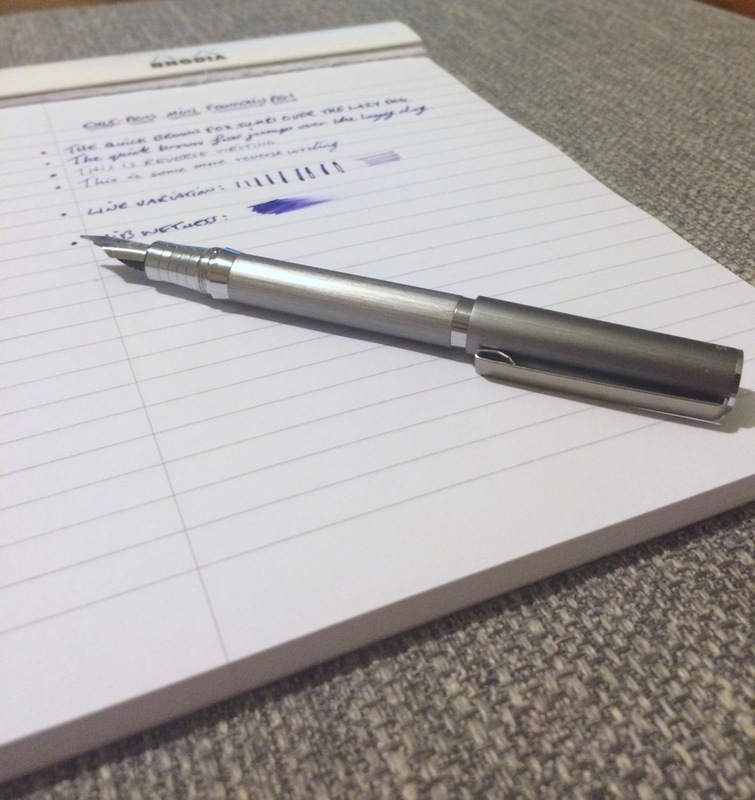 It's really light, small and super durable so if you need a fountain pen that you can throw in a pocket or backpack without having to worry about it getting destroyed, the Mini is for you! ** I did receive this unit at no cost for reviewing purposes. All thoughts and opinions are my own.